This week we would like to introduce you to a creative and recognizable Luxembourgish artist, Jacques Schneider, who has captured the Fox’s attention through his pop-art and edgy motives about the Grand Duchy. We love Jacques’s latest collections of LEIWE BOY/GIRL or his emotive 3xVIVE which is a salute to the Grand Duke, his family and the country. There can be no doubt that Jacques manages to capture the Zeitgeist and fuses patriotic undertones with iconic Luxembourgish sights into a captivating blend of originality and dynamism. 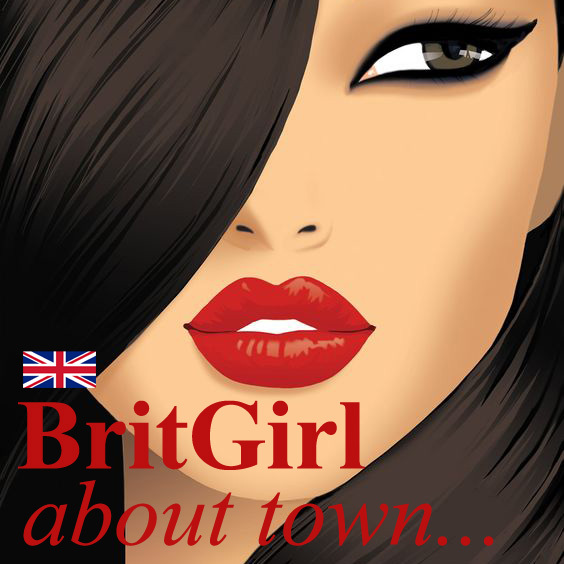 In a heartbeat, the resulting simplicity with its stimulating vibrant imagery transforms the ‘traditional and known’ into the ‘new cool’ and ‘must have’. 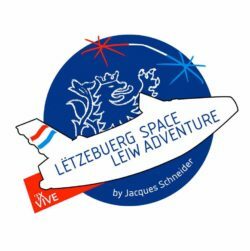 Jacques’s art is also wearable through his latest collection ‘LETZEBZERG SPACE LEIW ADVENTURE’ which is a playful nudge on Luxembourg’s space ambitions (#SpaceMining comes to mind). 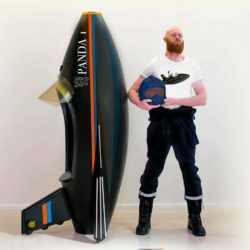 Drop by at the ‘Kritzelfabrik’ (close to the Place de Paris) towards the end of this month, on Saturday 30th March to be at the launch of his latest collection of ethical clothing and the exhibition of paintings around the conquest of space. 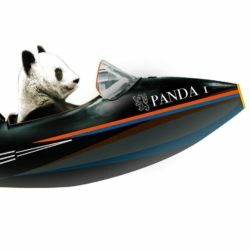 Check out the photos of Panda1, a very distant cousin of the Fox perhaps taking off in his space rocket. So long, see you at the ‘Kritzelfabrik’.